Arrive for tea, coffee and pastries before our Head Chef and Sous Chef demonstrate the art of sushi making. 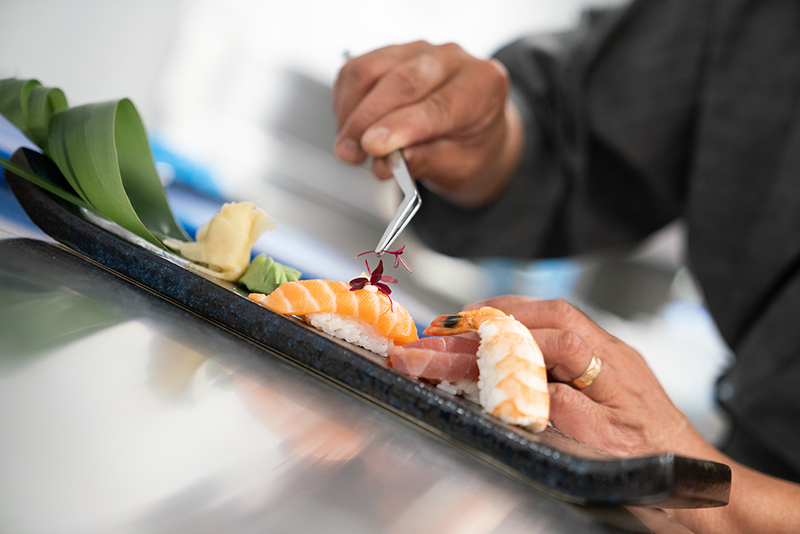 Our chefs will provide an insight into the history of sushi, watch as they demonstrate how to fillet a fish and enjoy talks on the different types of sushi. Have a go at rolling, as well as the chance to smell and taste as you go along.